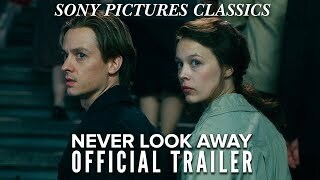 Never Look Away release date was Friday, November 30, 2018. 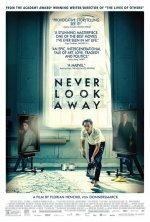 This was a Limited in theaters release. Friday, January 25, 2019. This was a Expansion release.